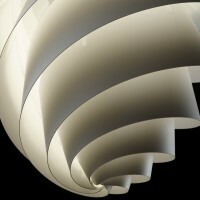 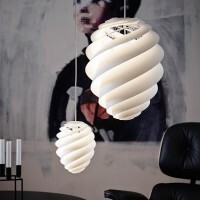 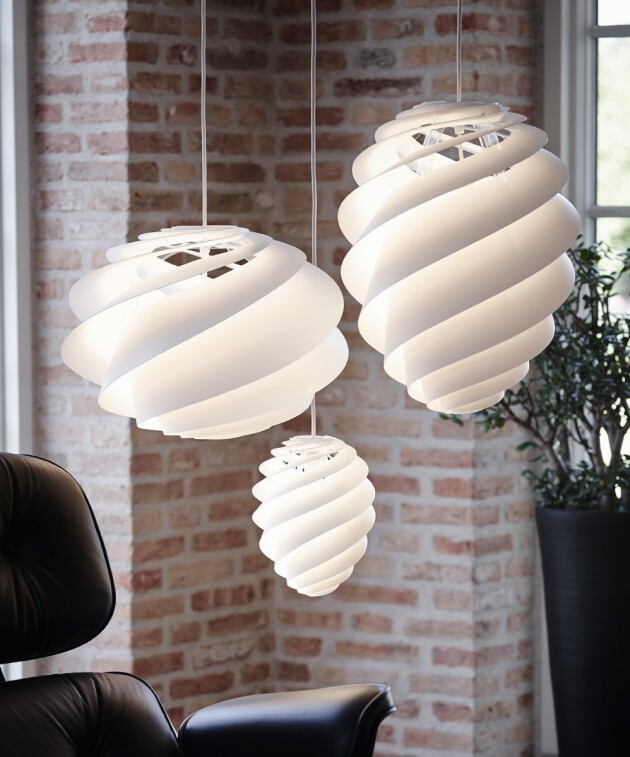 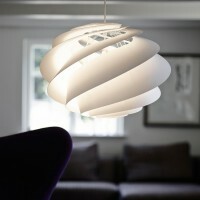 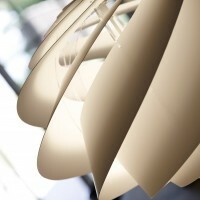 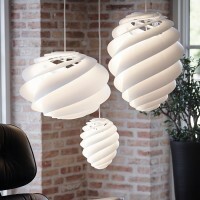 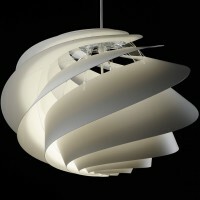 Designer Øivind Slaato has created the Swirl Lamp for manufacturer Le Klint. 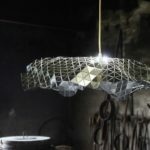 The transparency and shape of the lamp, as well as the spiral lamellae that disperse the light, provide excellent lighting for all uses and the lamp becomes an esthetical pleasure in the room. 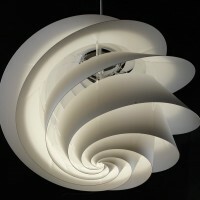 The beautiful closure at the bottom of the lamp also makes it ideal for hanging high in a room. 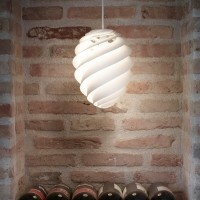 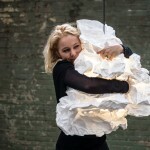 The lamp is designed in order to avoid unpleasant glare from the light source. 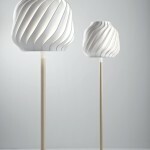 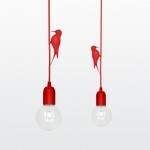 The lamp is available in several models and sizes.